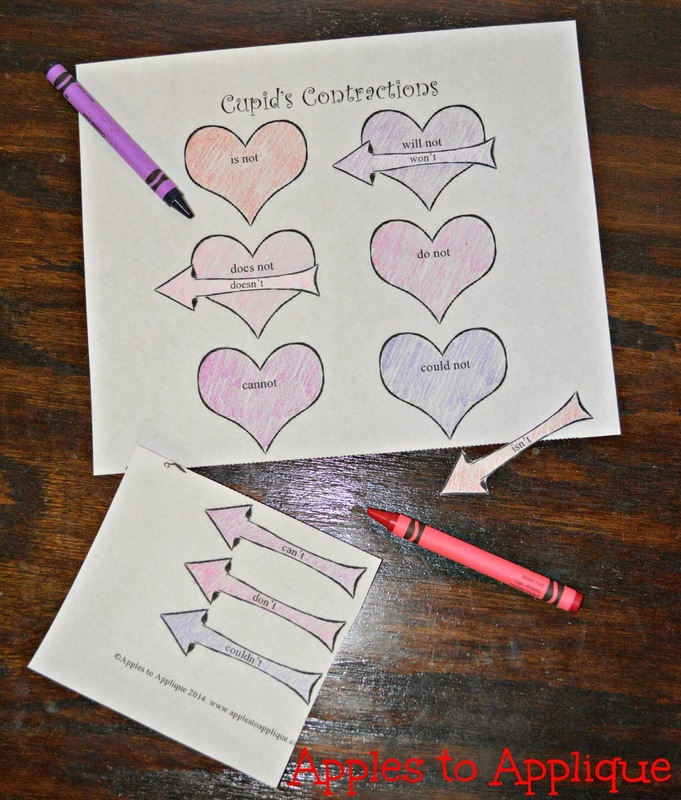 I have decided to start offering free printables/activities for teachers and homeschooling moms on a monthly basis. All my teacher-friends get excited! I know as a teacher, I LOVE free resources for my classroom; I can never get enough of them! I'm starting with something easy. 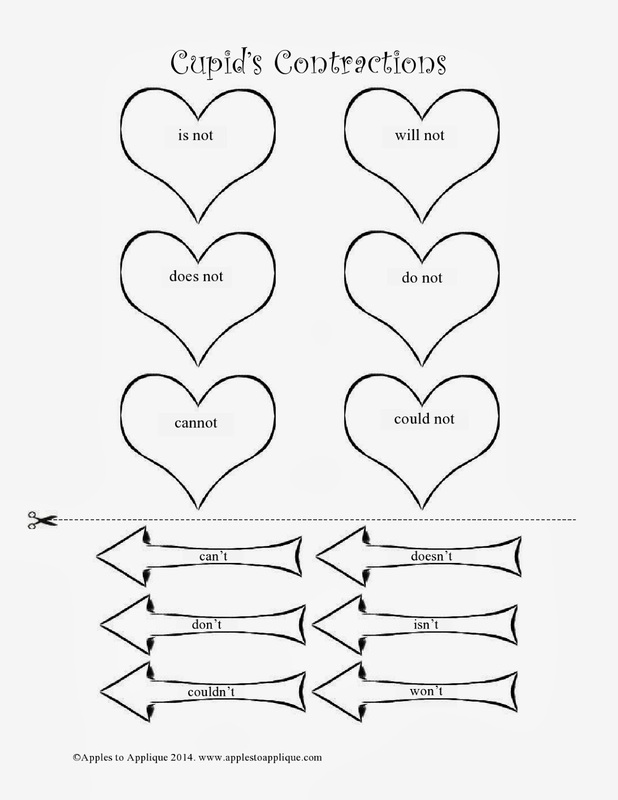 This month's free printable is a Valentine's Day-themed contraction activity. It's a simple activity students can complete on their own in those odd fifteen minutes before or after the Valentine's Day party when they need something to keep them busy.